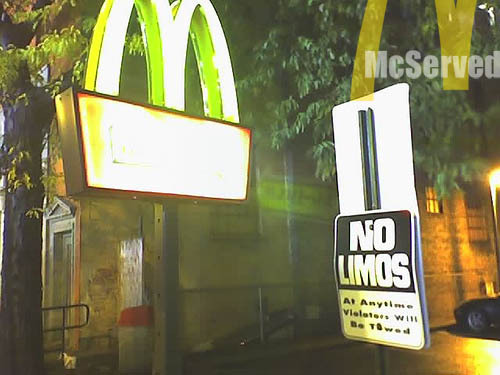 KEEPING ONLY TO THEIR CUSTOMER BASE | McServed: Getting Served McDonalds Fast Food Funnies, Laughs and More! what would the average customer think? lol, gotta keep out the big spenders!